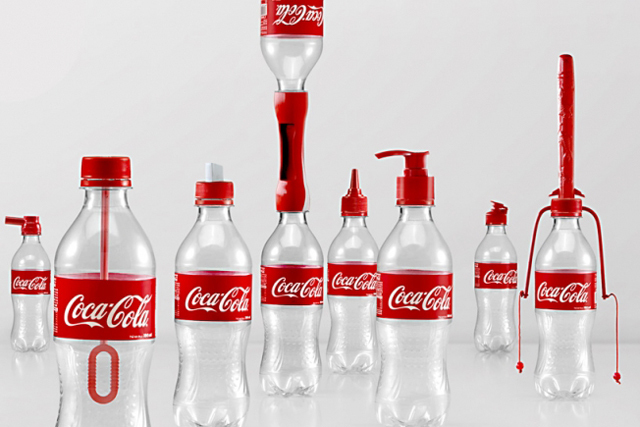 Vietnamese consumers are transforming their empty plastic Coke bottles into an array of useful toys and tools, including whistles, paintbrushes, bubble-makers, soap dispensers and nightlights, thanks to an innovative and eco-conscious campaign from Coca-Cola. Coke is giving away 40,000 special adapters that can be screwed to its plastic bottles, transforming them into useful objects. They are being distributed in packs containing all 16 types of top. The company has produced a 95-second film explaining the stunt. "We’re giving away 40,000 caps in Vietnam," the film says. "Then rolling out across Asia. Coke. Now with more lives."